Amazon has rekindled its feud with Google by refusing to sell newer smart home products that are made by Google-owned Nest. Google and Amazon have never been the best of friends, and it seems Amazon has put more strain on the relationship. 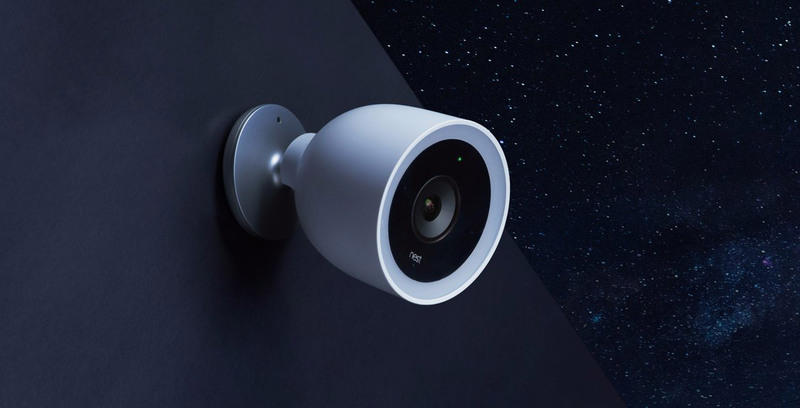 According to a report from Business Insider Amazon’s retail team called Nest late in 2017 to tell them that Amazon would no longer be selling the newest products by Nest. Citing that the order came from the top and had nothing to do with the quality of the product, it seems this move is an attempt for Amazon to better sell its smart home products. In retaliation, Nest decided to pull all of its products from Amazon saying it wanted to sell all of its products together in the same space or none at all. Amazon has pulled Google products from its online store before. In 2015 it stopped selling the Chromecast and Apple TV because they didn’t have support for Amazon’s streaming video platform, Prime Video. This discrepancy was rectified in December 2017 when Amazon.com started selling both of the video products again. Curiously though, it seems the Apple TV is still unavailable on the Canadian Amazon store. Amazon has also been making moves in the smart home space with its recent purchase of smart doorbell maker Ring, along with other purchases of companies like Cloud cam and Blink that make products to compete with Nest. As of March 5th, you can still buy the third generation Nest thermostat, the nest smoke alarm, the indoor cam and the outdoor cam on Amazon.ca sold directly from Nest, but Business Insider reports said that once stock runs out, it won’t be refilled.